People sometimes forget that billionaires are human just like us. Just because they make a substantial amount of money doesn’t change the fact that they need to eat just like the rest of us. However, with the world at their fingertips, what do these billionaires choose to eat on a daily basis? Do they go through a drive-thru or hire a personal chef? You’re about to find out. Here’s the scoop on what some of the world’s wealthiest people like to eat. 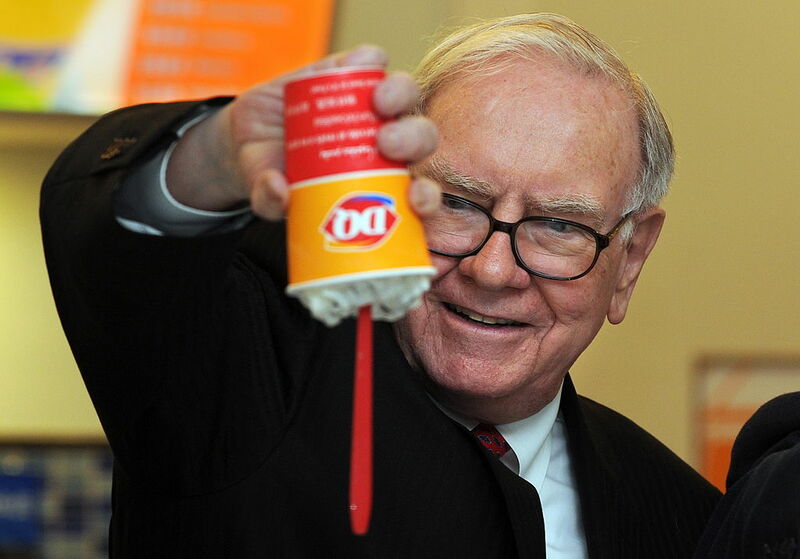 This might come to you a bit of a surprise, but investing guru Warren Buffett enjoys fast food for breakfast. As unhealthy of a choice McDonald’s may be, Buffett, worth $82.7 billion, indulges in it when he’s feeling a certain way. “When I’m not feeling quite so prosperous, I might go with the $2.61, which is two sausage patties, and then I put them together and pour myself a Coke,” he revealed in the HBO documentary Becoming Warren Buffett. One billionaire prefers Cocoa Puffs for breakfast! 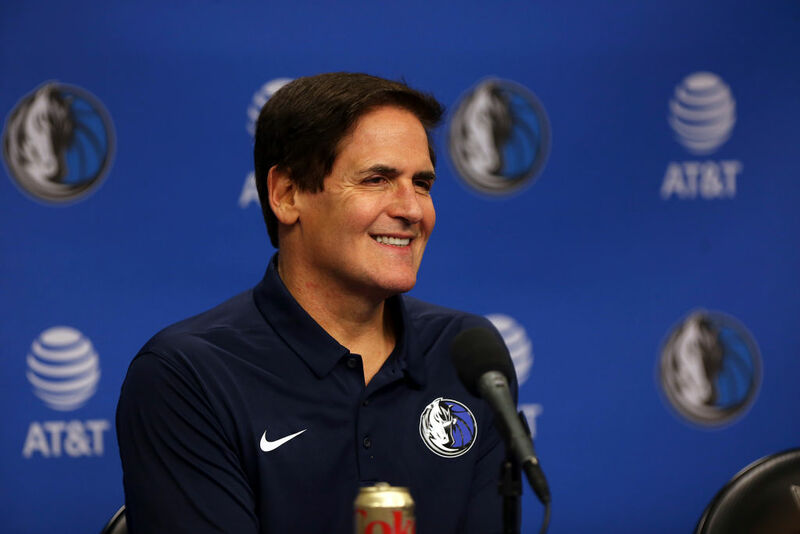 Mark Cuban is the owner of an NBA franchise and one of the sharks on Shark Tank. The billionaire, with an estimated net worth of $4.1 billion, has interesting taste when it comes to his breakfast. He likes to eat cookies with a cup of coffee. These Alyssa Cookies have a lot of benefits, however. The founder of Spanx, billionaire Sara Blakely likes to combine a lot of ingredients for her breakfast smoothie. Have you ever had one for breakfast? It can bring you a ton of energy, plus it’s probably one of the healthiest options. 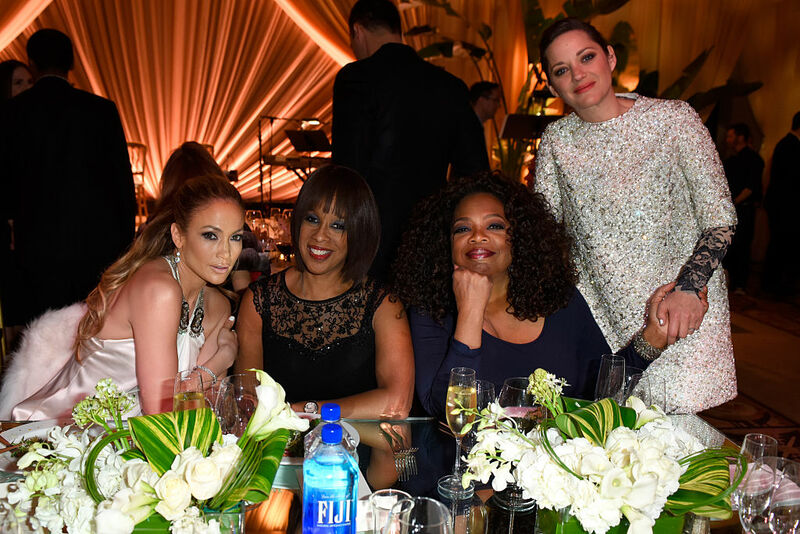 Even though Oprah stopped doing her talk show, she’s still a very busy woman with a net worth of $2.5 billion. Since those days, the mogul became a TV producer, investor, Weight Watchers spokesperson, and she’s back into acting. Her professional life might be going in different directions, but as far as food goes, she keeps it straight forward. “I do an egg, toast because I love bread, and maybe an eighth of an avocado. Instead of coffee, chai tea,” she says. Sounds like a well-portioned breakfast. Have you ever wondered what someone who earned a net worth of over $1.2 billion from being a fashion designer likes to eat? 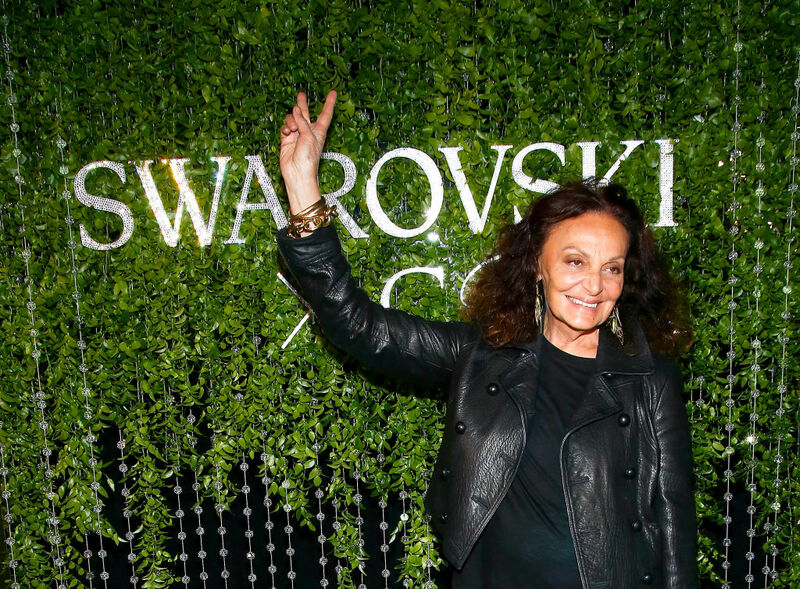 Designer and philanthropist Diane Von Furstenberg spilled the beans on what she enjoys, and it sounds sweet enough to please children. “For breakfast, I eat fruit—pomegranates, kiwi, papaya—sometimes with yogurt and black coffee,” she says. It sounds like DVF gets a kick from the fresh fruit and the black coffee that helps her power through busy days. The controversy surrounding the Kardashian family seems to never end. As of early 2019, the most relevant media quarry is discussing whether or not Kylie Jenner is really a “self-made” billionaire or not. Since having her baby, Jenner revealed she’s been having the same meal for breakfast every day. “Lately every morning I’ve been eating the same thing,” Jenner revealed. The combination is eggs, turkey bacon, and avocado. To top it off, she’ll enjoy a Gingerade Kombucha GTS Living Foods. 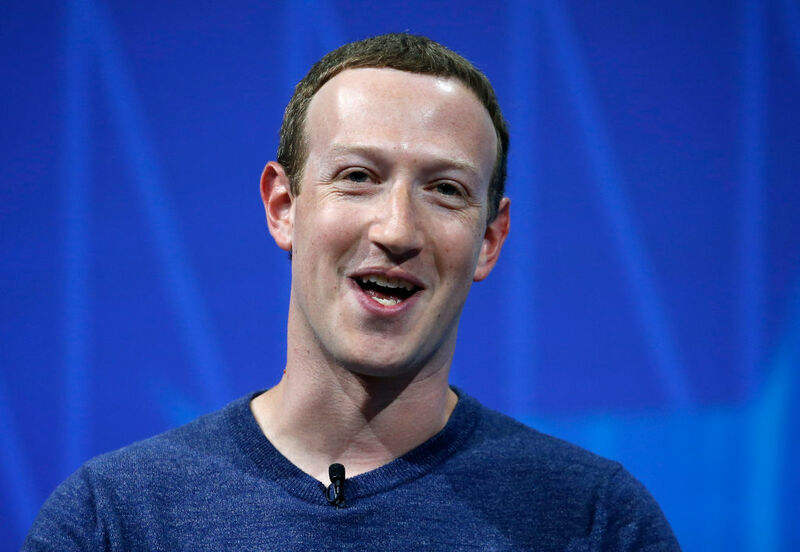 Still coming up, the guy who gave us Facebook, the man behind Amazon, plus more! 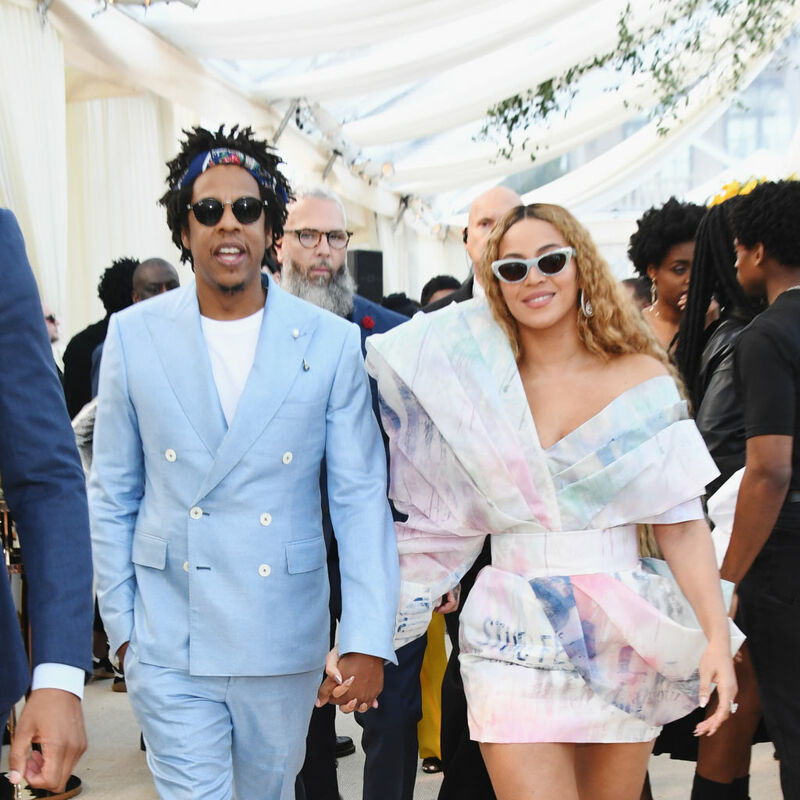 In the past couple of years, Beyonce and Jay-Z have become more public with the foods they eat. Late in 2018, both of them came forward to challenge people to try veganism. The couple, who have a net worth of $1.255 billion, want everyone to know about their plant-based manifesto. “We used to think of health as a diet—some worked for us, some didn’t, the couple wrote. “Once we looked at health as the truth, instead of a diet, it became a mission for us to share that truth and lifestyle with as many people as possible.” They said once they started incorporating plant-based meals into their diet, it had a “profound impact” on their health. 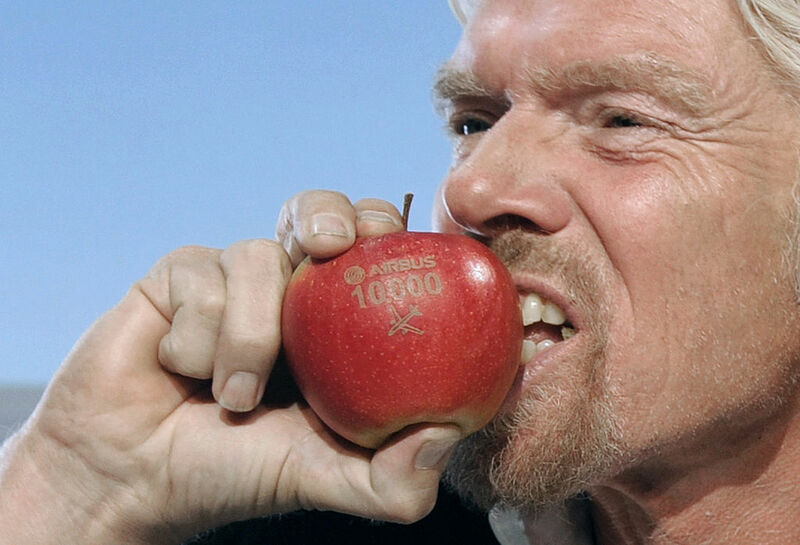 The founder of the Virgin Group has many prefaces for his eating habits. Richard Branson, who has an estimated net worth of $4.1 billion, has come to make tons of money in his lifetime, but he thinks that he wouldn’t be able to survive without a certain type of beverage in his life. “I’m not sure how I’d survive without English Breakfast tea,” Branson said to the Daily Mail in 2016. He says he drinks about 20 cups of the English Breakfast tea every day. 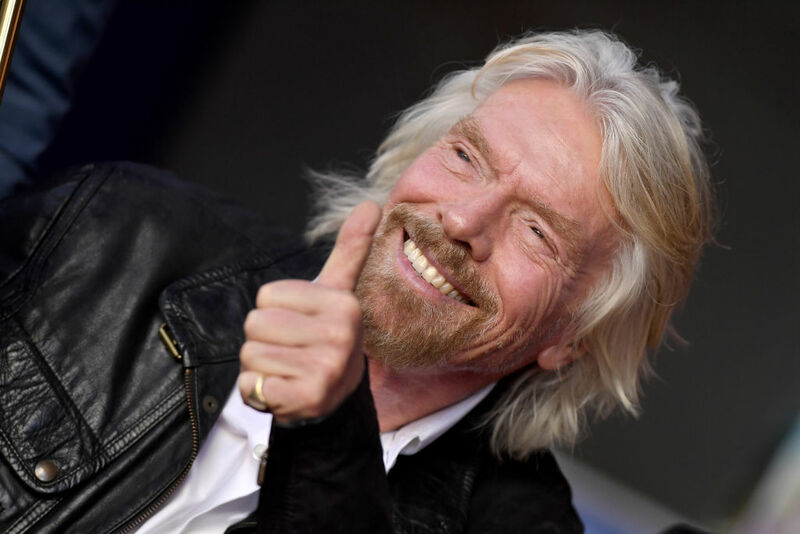 Okay, we think drinking 20 cups of tea in a day is a little excessive, but Richard Branson’s bank account is also excessive so he can do whatever he wishes as far as drinking tea goes. For breakfast, his meal of choice is a simple one. Branson enjoys eating a fruit salad and muesli when he wakes up in the morning. For those who don’t know, muesli is basically oatmeal with Swiss German origins. Sometimes he’ll eat kipper too, which is a herring-like fish. 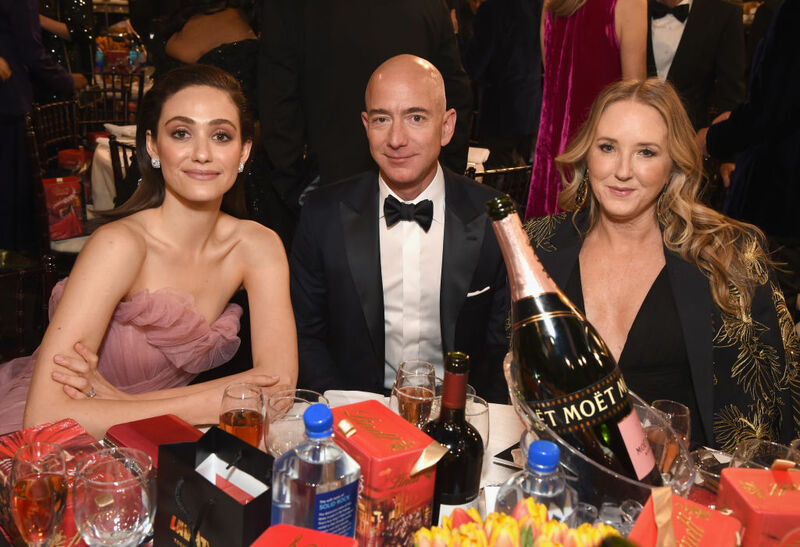 As the richest man in the world with a net worth of $145.3 billion, Jeff Bezos has a little leverage when it comes to planning things in his life. That includes making sure he doesn’t schedule any meetings in the morning because that would throw off his desires. 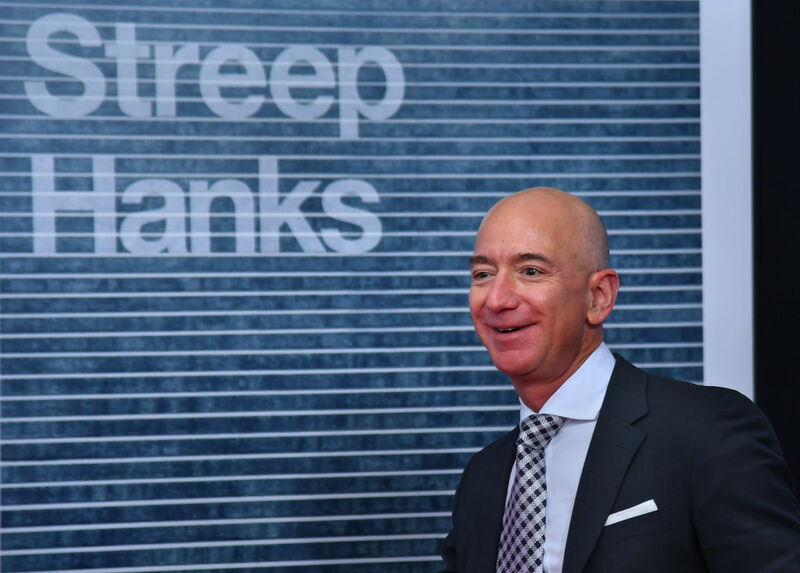 The Founder, CEO, and President of Amazon likes to keep his mornings clear so he can have a healthy leisurely breakfast without having to settle on “fatty convenience foods” that so many others have to resort to when they’re short on time with a hungry belly. Maybe this type of thinking helped propel him to the world’s richest. Whenever he see’s something on the menu that he doesn’t understand or he’s never had, he has to have it. He revealed this using an interesting metaphor while in a meeting describing why he chose the octopus. Remember when Julia Louis-Dreyfus only wanted the “big salad” in one of the most memorable Seinfeld episodes? Well, even in real life, she would still prefer to eat the salad. “I eat them at least once if not twice a day,” Louis-Dreyfus says. “My current favorite is arugula with some Parmigiano-Reggiano and either olive oil and fresh lemon juice or a sesame-ginger vinaigrette.” Not only that but for breakfast, Dreyfus recently discovered she loves “two eggs fried in olive oil and a slice of whole-wheat toast with honey.” Although she has a net worth of $4 billion, the actress eats simple, affordable food. 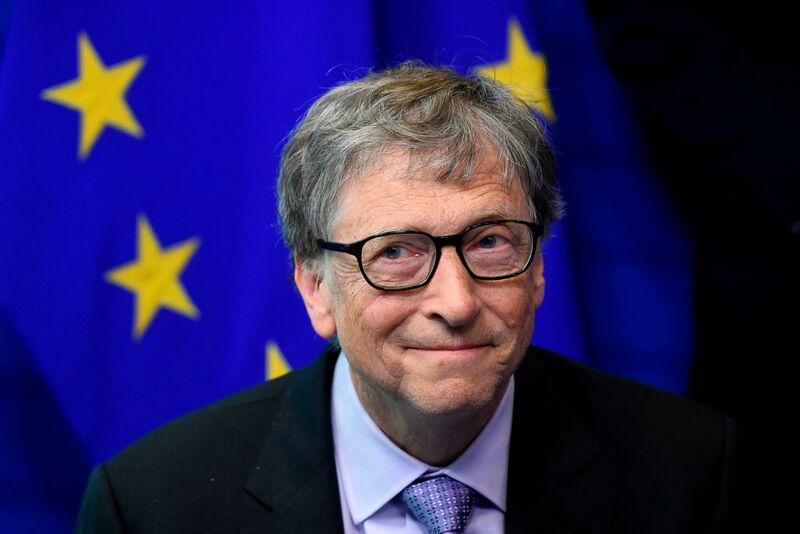 The second richest man in the United States (with a net worth of $98.3 billion) might have to change what he drinks if wishes to extend his lifespan. The Microsoft genius admitted that he loves Diet Coke. He loves it so much that he ends up drinking at least three to four cans a day. As if drinking four cans of Diet Coke a day wasn’t already bad enough, Bill Gates likes to add insult to injury when it comes to what he consumes. For breakfast, he likes Cocoa Puffs, but according to his wife, he skips that meal a lot. If you’re going to be in a meeting with Mr. Gates, you can expect a cheeseburger. 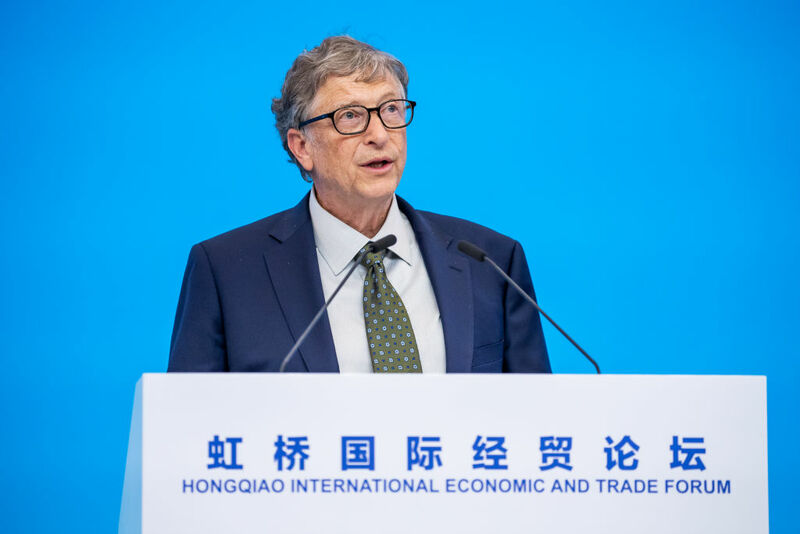 “If you get the lunchtime slot with Bill, you’re eating burgers,” managing director at the Gates Foundation Joe Cerrell told the Telegraph in 2016. He says it doesn’t matter who you are. Rest in peace to one of the world’s brightest minds. 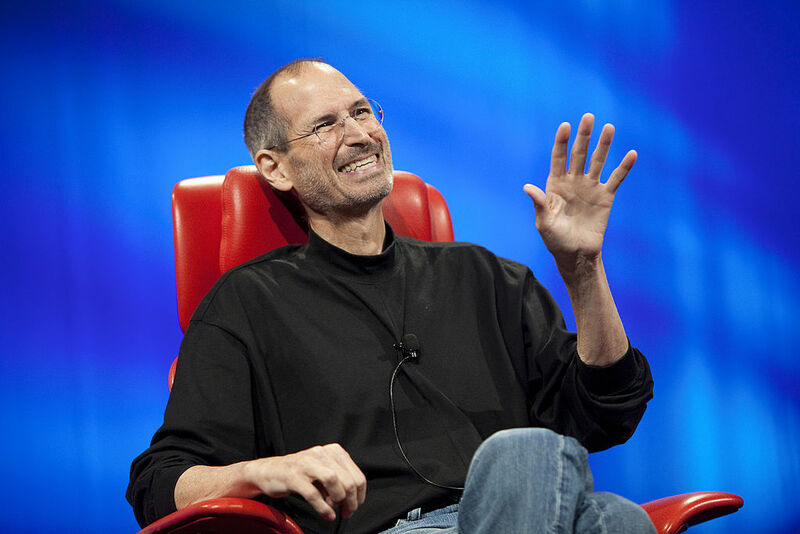 Many knew billionaire Steve Jobs to have an interesting eating style. That is, he would eat only one or two foods at a time for a span of weeks. 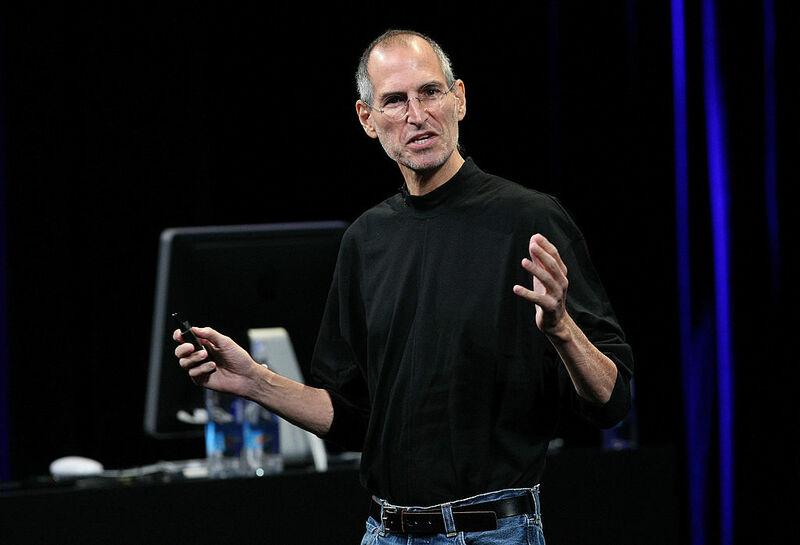 Jobs thought that his special diet caused him to stop having body odors, so he didn’t shower or use deodorant regularl. As if only eating fruits, nuts, vegetables, seeds, and grains wasn’t hard enough, Steve Jobs took things to the next level with another non-eating tactic. We all have Mark Zuckerberg to thank for our addiction to Facebook. The billionaire, with a net worth of $61.2 billion, has a consistent strategy when it comes to selecting what to eat for breakfast. Back in 2011, you wouldn’t catch Mark Zuckerberg eating out anywhere, no matter who invited him or how much he liked the food. He experimented with a wild diet that is similar to that of a hunter-gatherer. 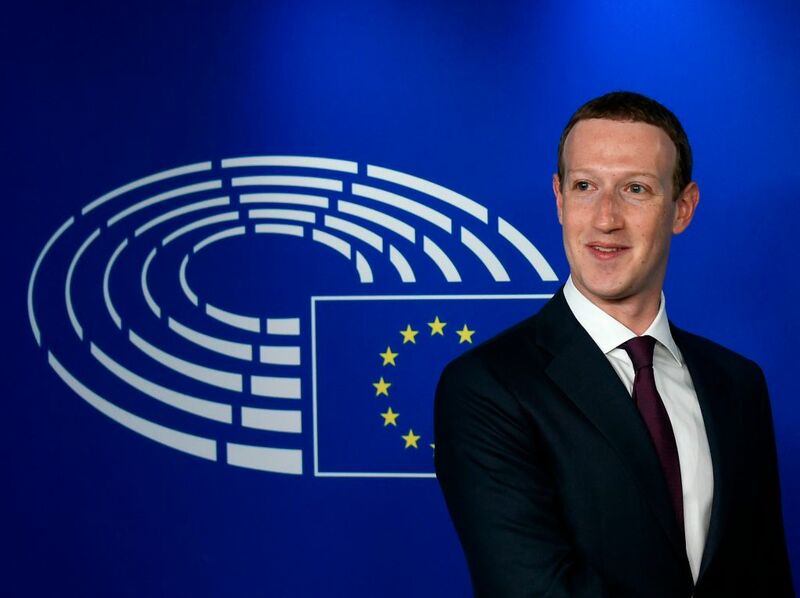 Zuckerberg made a personal challenge for himself to only eat the animals he had hunted and killed himself. The “kill what you eat” diet included animals like pigs, chickens, goats, and lobsters. He even invited over Jack Dorsey for dinner one time to have goat, but Dorsey stuck with the salad. It sounds outrageous, but it’s totally true. 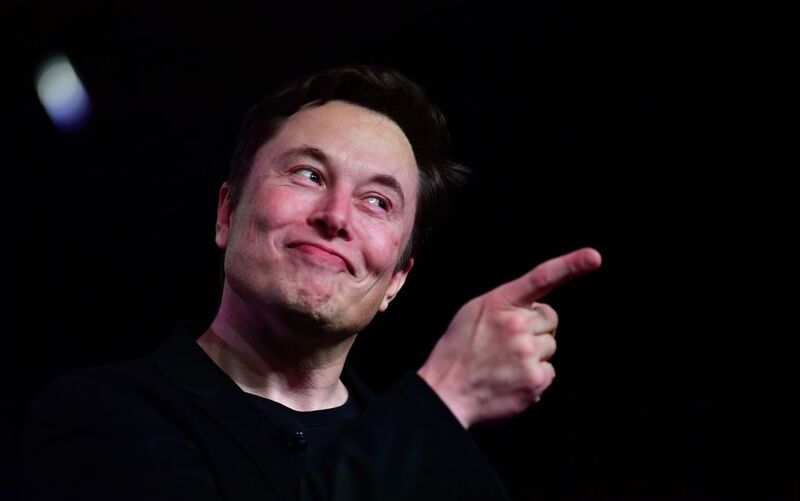 Elon Musk famously works between 80 and 90 hours a week, double what the average full-time employee works. However, he doesn’t stick to a strict diet plan while doing all this work. He doesn’t have breakfast often, but when he does, he’ll grab a Mars bar. For most of us, that’s a desert, but for the man who’s worth $20.6 billion, it’s breakfast. Sometimes, he gets a little fancier with his first meal of the day. 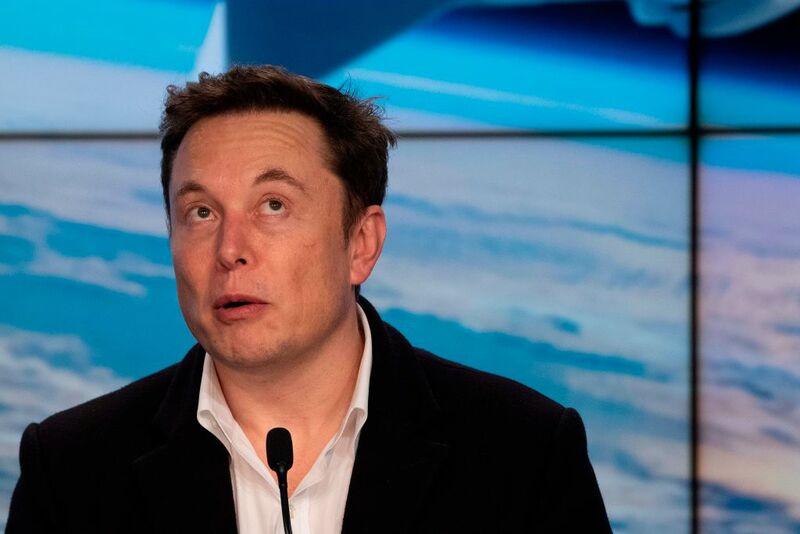 “I’m trying to cut down on sweet stuff, and I should have an omelet and coffee,” Musk says. All of this is true because the tech entrepreneur focuses on dinner. He often has dinner over business while he’s at it. In a Reddit forum, Musk said that his favorite foods are French and barbecue. We suppose that’s a pretty nice palate preference to have.